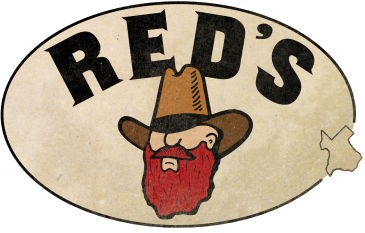 Red's Original Salsa, here is where the Red’s Texas started. The very best tomatoes, peppers, onions and garlic we could find. The result is the freshest tasting, chunky salsa that has ever been created. 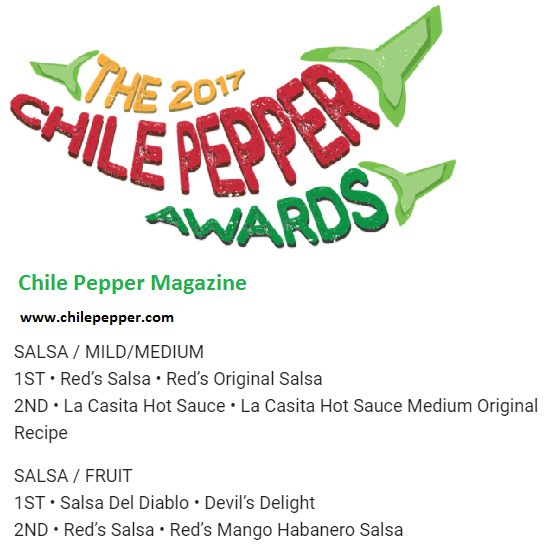 This is a true table salsa that everyone will enjoy. A little heat and tons of flavor. 2012 Houston Hot Sauce Festival's Grand Champion! Bursting with flavor, Red's Hot Salsa isn't for the faint of heart. A blazing mix of jalapeno, serrano and habanero peppers in one tasty salsa.